Domaine De Gavaudun - Le Gîte Vezou is located in Gavaudun and offers a tennis court. This vacation home has a fitness center. The vacation home comes with 3 bedrooms, a kitchen with a dishwasher and an oven, and a bathroom with a bath. The vacation home has a playground. Vezou Gavaudun provides a terrace. 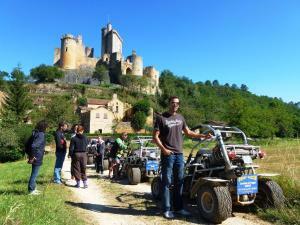 Villeneuve-sur-Lot is 19 miles from the accommodation. 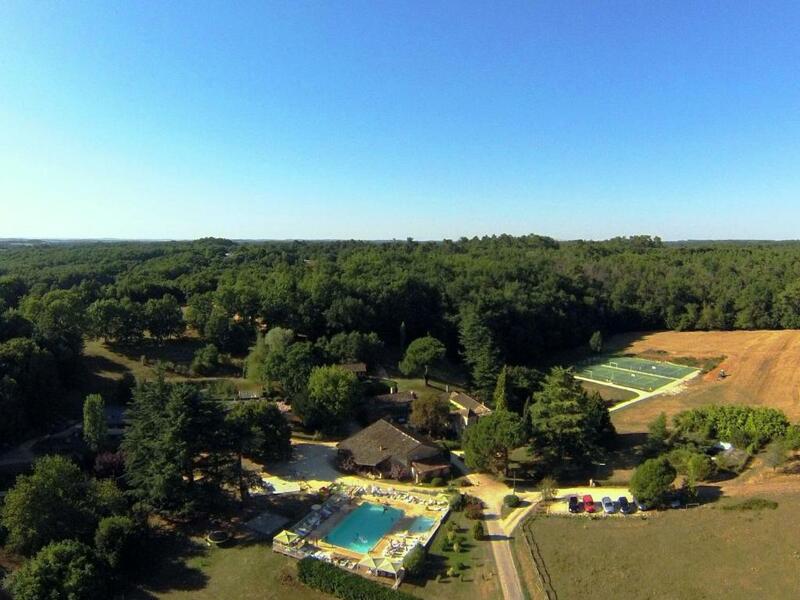 The nearest airport is Roumanière Airport, 31 miles from the property. 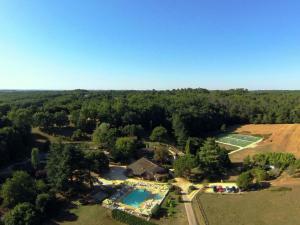 When would you like to stay at Domaine De Gavaudun - Le Gîte Vezou? This holiday home has a oven, kitchen and dishwasher. A 110 m cottage for 10 people with a terrace. 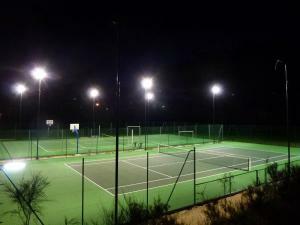 It is of country-style construction, very comfortable and situated in a very pleasant environment. Located at 60km from Bergerac, 60km from Sarlat and also 60km from Cahors, you will enjoy your stay in the very center of a splendid area. House Rules Domaine De Gavaudun - Le Gîte Vezou takes special requests – add in the next step! Domaine De Gavaudun - Le Gîte Vezou accepts these cards and reserves the right to temporarily hold an amount prior to arrival. We need at least 5 reviews before we can calculate a review score. 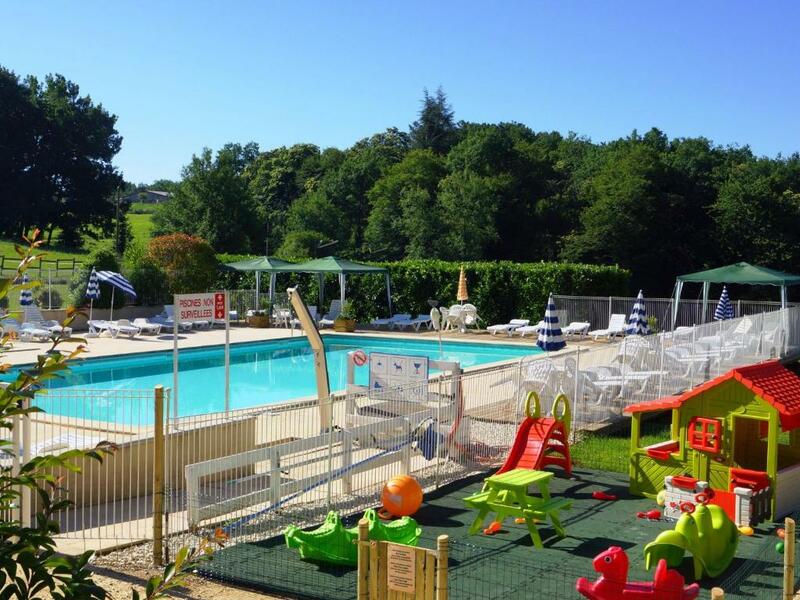 If you book and review your stay, you can help Domaine De Gavaudun - Le Gîte Vezou meet this goal.